Professional service. Great shopping. Friendly service. 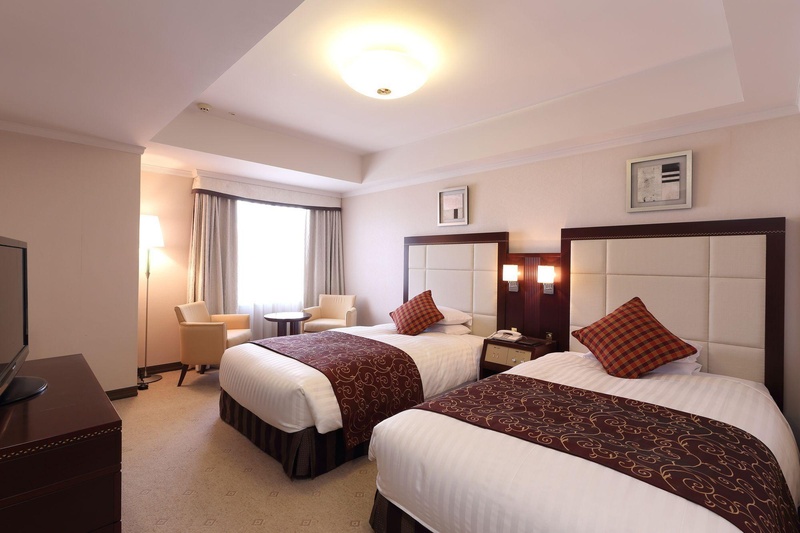 He hotel is an ideal choice for both business and leisure.The Nishitetsu Grand Hotel is located in Tenjin area, City center of Fukuoka. It is just 1 minute walk from Exit 2 of the Subway Tenjin Station and it takes only 5 minute by walk to the Railway Station Nishitetsu Fukuoka. 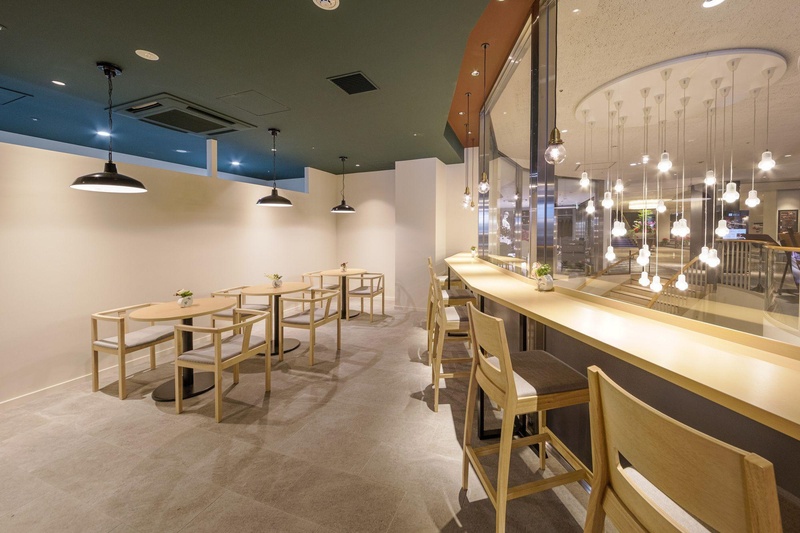 It is 10 minute drive from JR Hakata Station. 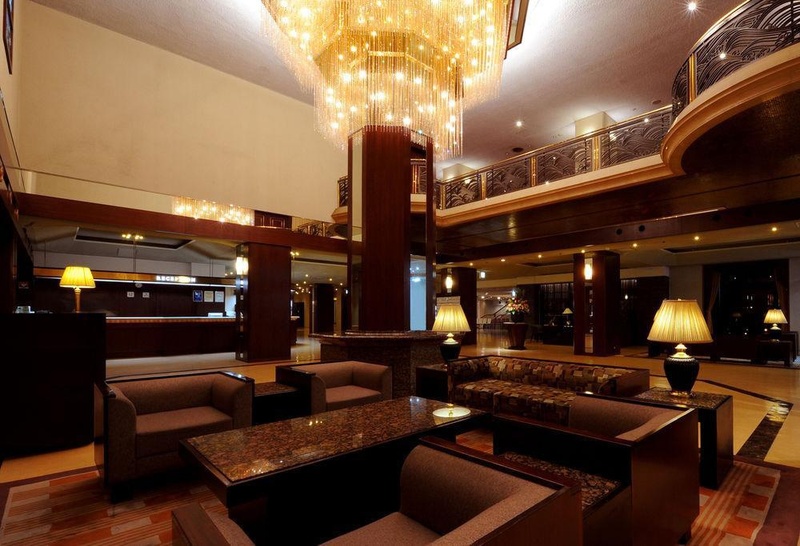 Nakasu the nightlife district is located within walking distance.ModernThe hotel has a medium size lobby. Delicious food nearby. Close to train station. Close to bus station. Helpful staffs. Thank Manager. Great check in and out. Fantastic buffet breakfast. Delicious breakfast. Decent breakfast. Water pressure fantastic. Comfy bed mattress. Great shower. Reasonable price. Free shopping. Food options including. Lobby is old. Very old facilities. Facility little old. Gorgeous interior. Very old facilities. Facility little old. Pillows too small. Quiet room. Large rooms. No usb. Great wifi connection. Poor WiFi.